Some of the ingredients in anti-dandruff shampoos can end up making your dandruff worse (!) A very real fact. On one hand, you will find anti-dandruff active ingredients in your anti-dandruff shampoo and on the other hand you will find known scalp irritants in your anti-dandruff shampoo. Fact: irritants, allergens and sensitizers have high potential to aggravate your dandruff prone scalp. Neither of these 3 words sounds descriptive of an ingredient you would expect to find in a dandruff shampoo – however surprising they’re more often than not included. Some companies use ingredients described as irritants because they’re cheap and can cleanse hair quickly. Other companies use ingredients described as irritants because they can make shampoo smell good. Fact: Fragranced anti-dandruff shampoos are the worst offenders for containing known irritants, allergens and sensitizers. An enormously common symptom of a dandruff prone scalp is reduced barrier function i.e. skin absorbs what it shouldn’t. A healthy scalp can effectively resist irritants, allergens and sensitizers acting as a shield against penetration. Dandruff caused by seborrheic dermatitis, psoriasis or even dry skin affected scalps can be quickly flared. Because bottom line – its smells good. In the medicated treatment of your dandruff prone scalp – fragrance is included because the company want to make your nose love their formula. Not your scalp. Your nose. And they’re not being silly about why – fragrance is emotive, fragrance can make you feel good, fragrance can trigger happy hormones. Fragrance can even make you believe an anti-dandruff shampoo will work. 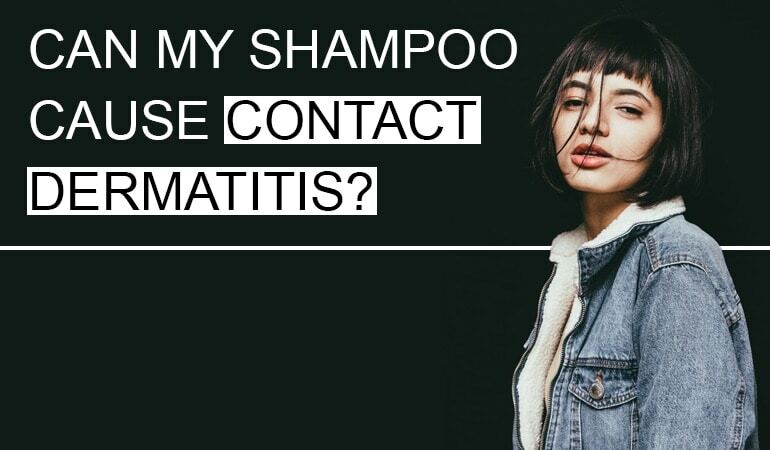 In 2014 it was reported in the Dermatology Times that anti-dandruff shampoos with a medicinal menthol fragrance are perceived as significantly more likely to alleviate an itch. Including fragrance in an anti-dandruff shampoo makes you subconsciously more likely to remember it, repurchase it and in certain cases – believe it can work. The first kind – fragrance/parfum is found as 1 word on an anti-dandruff shampoo’s ingredients list. 1 word which covers a mixture of 10’s to 100’s of ingredients. If any of these ingredients are currently recognized by the EU as an allergen (in 2018 there are 26) they must be declared at the end of an ingredients list. Limonene and linalool are common. Essential oils although natural are an extremely common source of irritants, allergens and sensitizers. Not all natural ingredients are good for skin. Natural anti-dandruff shampoos should be carefully screened for sensitive, hypersensitive and allergic-type scalps. Masking fragrance is an interesting one. A masking fragrance is a fragrance which is used to neutralize a bad smell i.e. if an anti-dandruff active ingredient smells funky. Rather than adding scent, masking fragrance balances-out scent. Shocking fact: Anti-dandruff shampoos containing masking fragrance can, therefore, be described as unscented. Fragrance is a known cause of contact dermatitis. In fact, fragrance is the most common cause of contact dermatitis. A skin reaction which can present with the same side effects as dandruff. Due to the nature of allergens, you could be using a scented dandruff shampoo for years without issue – however, once a limit is reached – an allergy or sensitization will be permanently developed for life. The result – itchy, red, flaky, sore, sometimes oozing, sensitive and reactive skin. It is also known scalps which are prone to dandruff, have reduced barrier function. 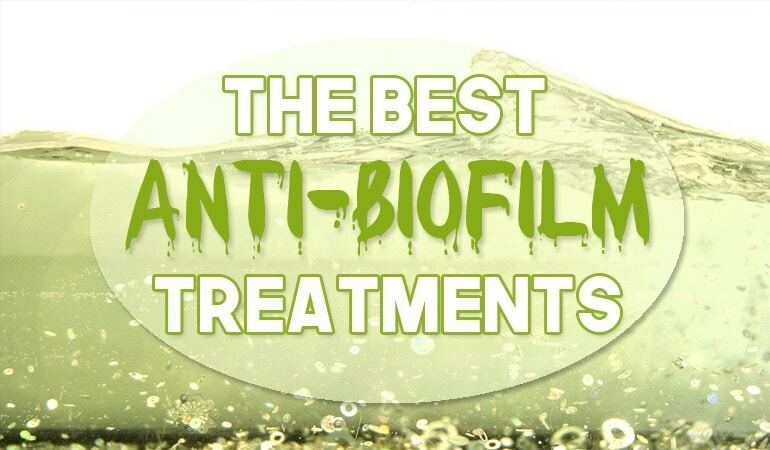 This, therefore, increases the potential of irritants, allergens and sensitizers to firstly be absorbed, secondly be deeply absorbed and thirdly be absorbed in greater quantities. Using an anti-dandruff shampoo with fragrance could increase your chances of not only irritation but also life-long allergy. In Europe, 1996 was the year which saw the regulation of fragrances in cosmetics begin. A set of 26 fragrance allergens including ingredients like citral, linalool and limonene. All 26 ingredients were included because they are well-recognized as having the potential to cause allergy. To date, any of these 26 ingredients must be declared on an ingredients label when in a concentration of over 0.001% in leave on cosmetics and 0.01% in rinse off cosmetics. Thresholds which were set based on assumption rather than real life data. However, these 26 EU declarable allergens are not the only ingredients having the potential to cause allergy and irritation. The Scientific Committee on Consumer Saftey have identified over 100 more – either being established contact allergens or likely contact allergens. The SCCS is currently campaigning for the legal declaration of all 100+ ingredients. The legally declarable limit of 0.01% is considered as tolerable to people with fragrance allergies – however in the same context, may also not be tolerable by people with especially sensitive skin. Note: If an anti-dandruff shampoo ingredients label lists parfum but no separate allergens – it may include them but only below 0.01%. Anti-dandruff products sold in the US abide by different rules. Similarly to the EU, a mixture of fragrance ingredients may be listed as fragrance or flavor. However, there is no legal necessity to include a list of allergens i.e. allergens contained in a fragrance can be used without notice to the consumer. 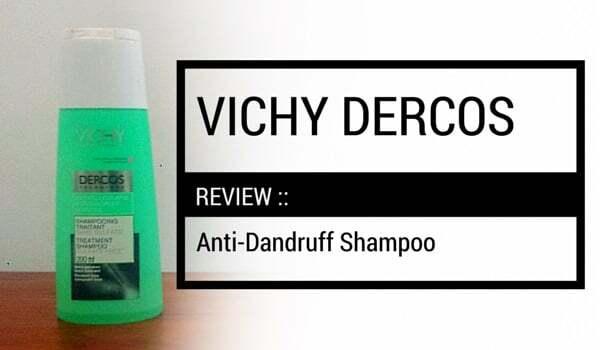 If you know your scalps sensitive, reactive, allergic or easily flared, A fragrance-free anti-dandruff shampoo is the best possible type of anti-dandruff shampoo you could use. And by fragrance-free, we mean n anti-dandruff shampoo without fragrance, parfum, flavor, essential oils or masking fragrance. no fragrance had been added. There are many shampoos labeled fragrance free that contain essential oils and/or masking fragrances. 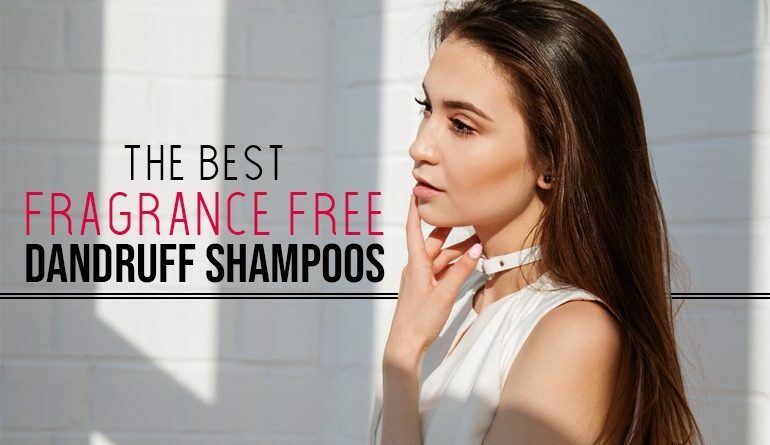 To save you from reading the small print, use this list of 20 best fragrance-free anti-dandruff shampoos to find your perfect fit. DHS Clear Shampoo is a decent shampoo to use between medicated shampoo washes, or if you are suffering from a dry scalp. We say decent and not great because, although it has only a few ingredients, a significant portion are mild to medium contact allergens. As such, we can't help but be mildly disappointed given the company's previous track record of producing the gentlest shampoos on the market. Almost world class and a very interesting concept - a commercial bottle of a No Poo treatment. Unfortunately there is a commercial grade preservative and anti-mold agent in there. Skinchanted Peek a Poo really ought to be called "Nearly No Poo". This is an admirable idea and one which I hope the other manufacturers take on board. The shampoo's formulation will help alleviate your dry scalp unless you react to one of the few contact allergens in there. It's such a shame there are any contact allergens at all though. If you have a sensitive scalp, then there are far gentler Piroctone Olamine shampoos than this one. If you suffer from seb derm, there are more effective shampoos than this one. If you have a dry scalp, there are more moisturizing shampoos than this one. That said, it smells great and it washes well. Which is rare for a medicated shampoo. If you don't suffer from a sensitive scalp and want a salon standard smell and wash with a medicated shampoo, then this is well worth a look. For everybody else - there are gentler and more effective alternatives out there.